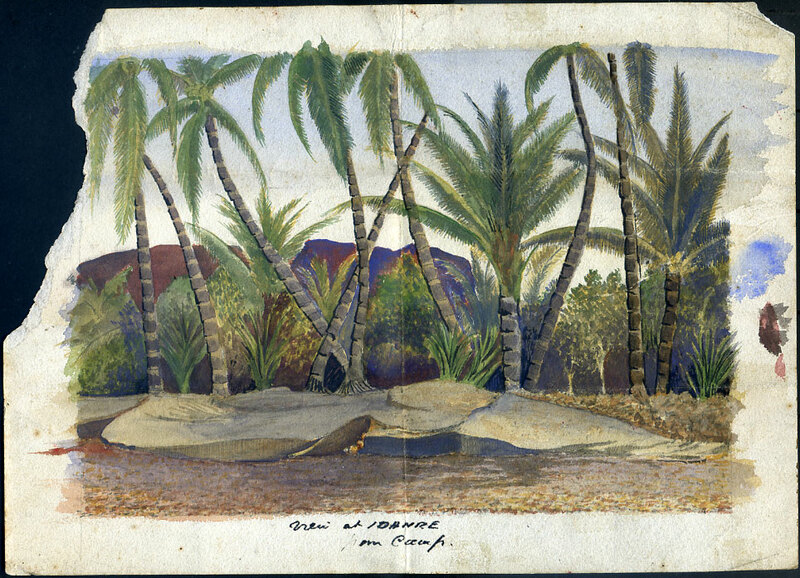 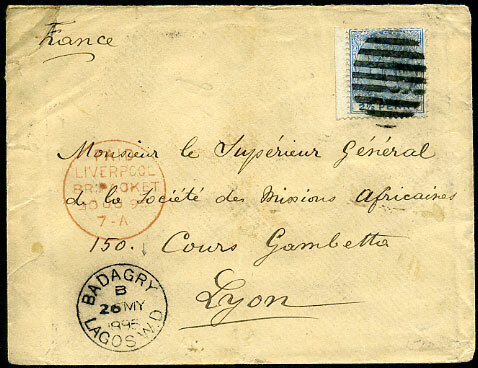 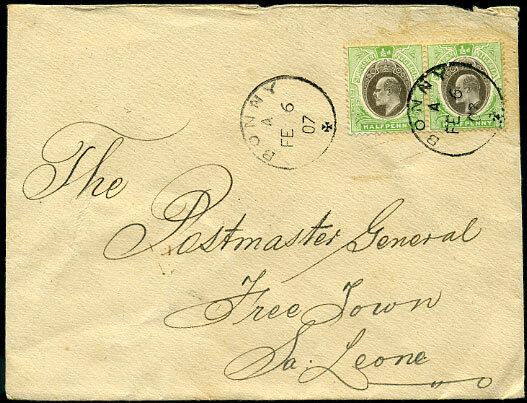 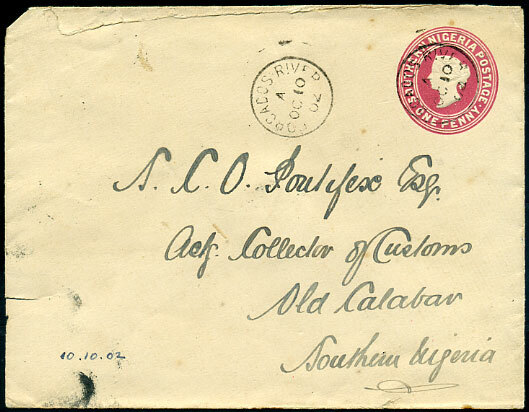 1902 use of QV 1d mauve PSE to Collector of Customs, Old Calabar, Southern Nigeria with FORCADOS RIVER (T.1A) pmk'd A/OC 10 02, irregularly opened along top. 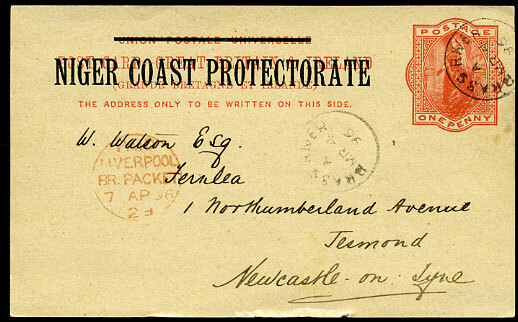 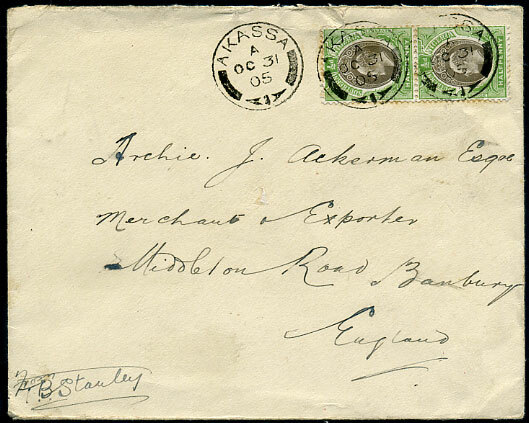 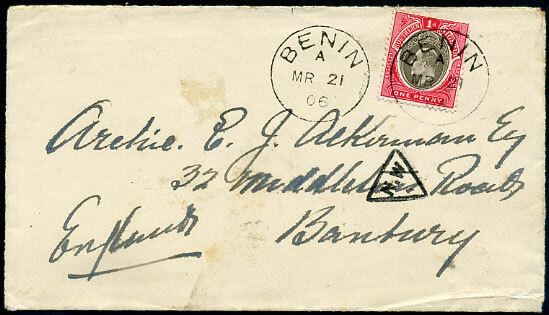 1905 cover with pair KE7 ½d pmk'd AKASSA A/OC 31 05 (T.2) to Banbury, England. 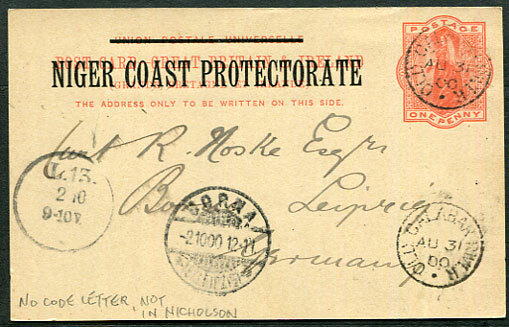 dated A/MR 4 96 on N.C.P. 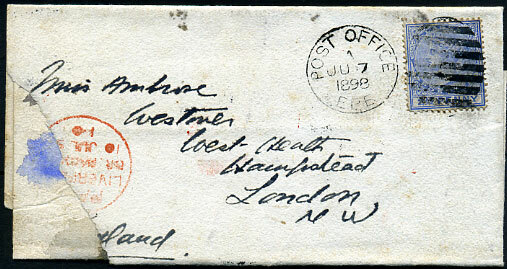 1d Post Card to England, full newsy text. 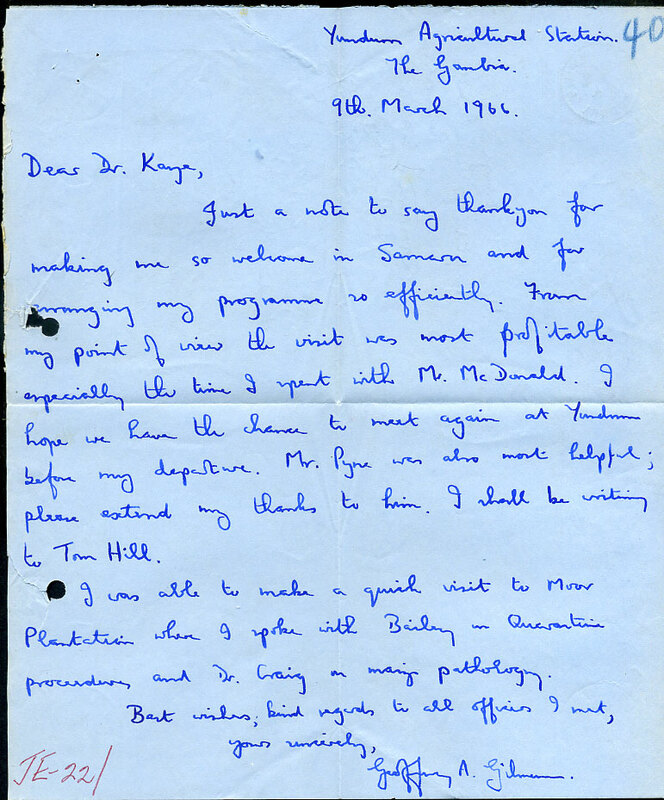 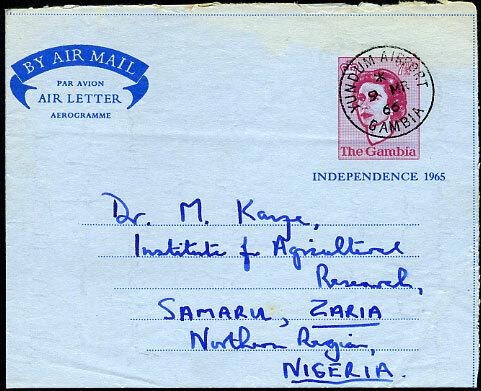 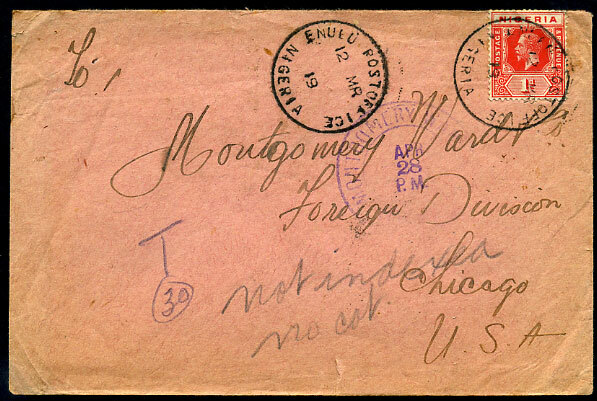 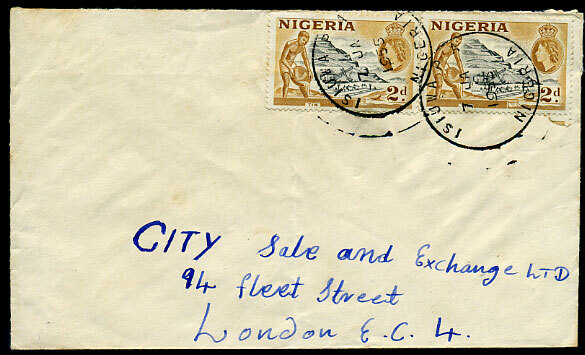 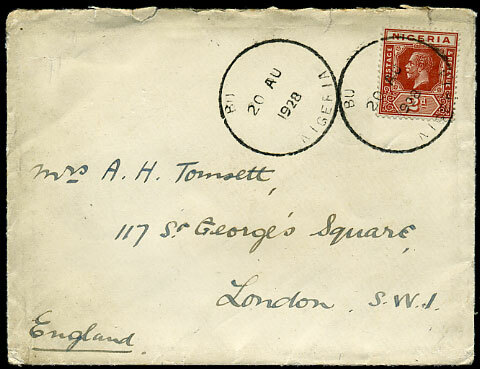 (D1) 7 JA 1955 (ERD, office opened 4 days earlier) on cover to London. 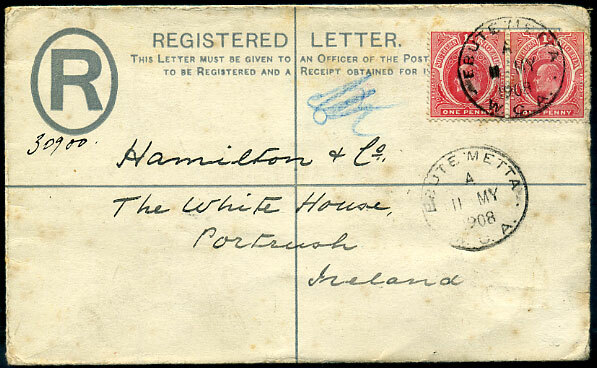 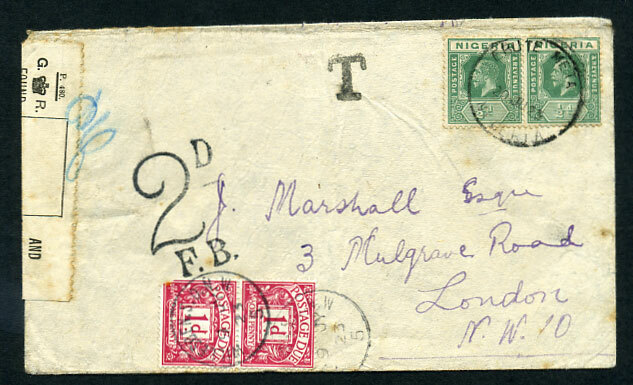 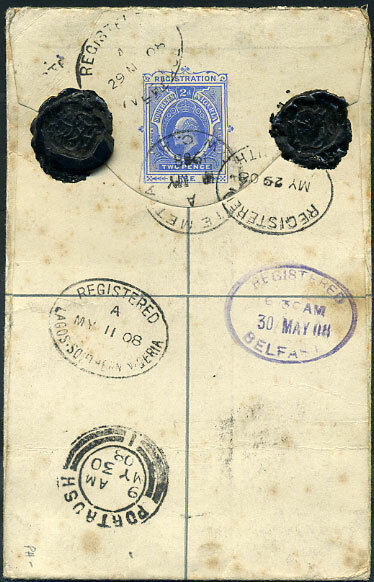 (D6) 20 JU 23 on taxed cover to London, pair 1d Postage Dues added 9 JY 23.